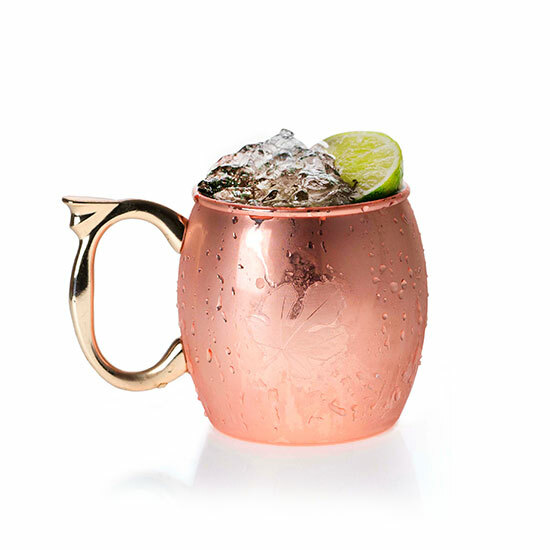 Try Figenza’s twist on the classic Moscow Mule. A harmonious mix of spicy ginger beer, fig vodka and fresh lime juice make for an exquisitely robust and floral refresher served year round. Sip out of a copper mug for true authenticity!